You might remember the neat collection of Apple iPhone 6 clones that we shared with you recently, a handful of almost perfect though quite brazen and audacious devices that were inspired by Cupertino's most recent smartphones down to almost each and every detail. 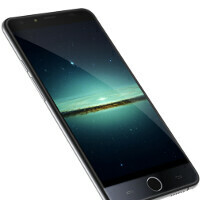 It seems that we might have another brand new and quite worthy candidate for the list - the upcoming UlePhone Dare N1. It's hinted that this Chinese handset will also sport an aluminum frame, a round home button with an embedded fingerprint scanner, and the general exterior design of a regular iPhone 6 except for the mute toggle on the left side of the handset. 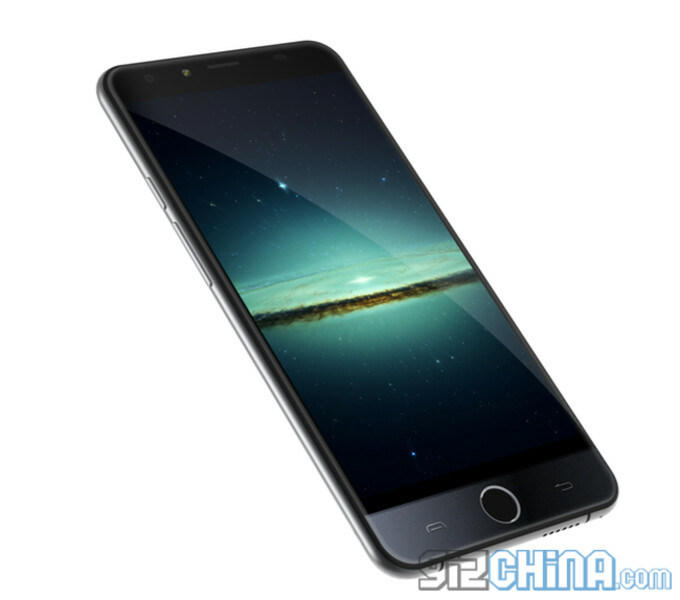 Although unconfirmed at this point, the rumored specs of the UlePhone Dare N1 include an octa-core processor (a MediaTek one, probably), 2GB of RAM, a 5.5-inch 720p display at the front, as well as a 13MP rear camera. Of course, the OS of choice is Android. Have in mind that the image below is a render based on UlePhone's marketing material, thus the final device might be a bit different from what you see. Nevertheless, the phone will most certainly retain its iPhone looks. Or a "robbery", according to Ives. @PA why you guys even bother reporting these? 2gb of ram doesn't make it a better phone. If you were offered either this clone or the real iPhone 6+, which one will you take? The real one of course. Then I'll sell it and save it up for the upcoming Z4. It also has an aluminum frame. Because it is a knock off doesn't necessarily mean that it is not a high quality product. The 6S is rumored to come with 2 gb of ram. As per this article, this device is equipped with said ram. what high quality apple product, the bending one or the burst into fire one or do you mean the electrocute you one, or the over priced 200 dollar phone, they are made in china as well. In what way? The Apple(and as much as i think it's an overpriced phone) is still a much better phone than this. have you tested both of these. Yeah, those curved edges ... wait a minute. the said thing is the ativ s is from 2012 and apple copied it in 2014 so they are on track for the average 2 years behind others. Bad if they will bring those other buttons , so that mean Samsumg getting Apple design and Apple getting Samsung design? ?